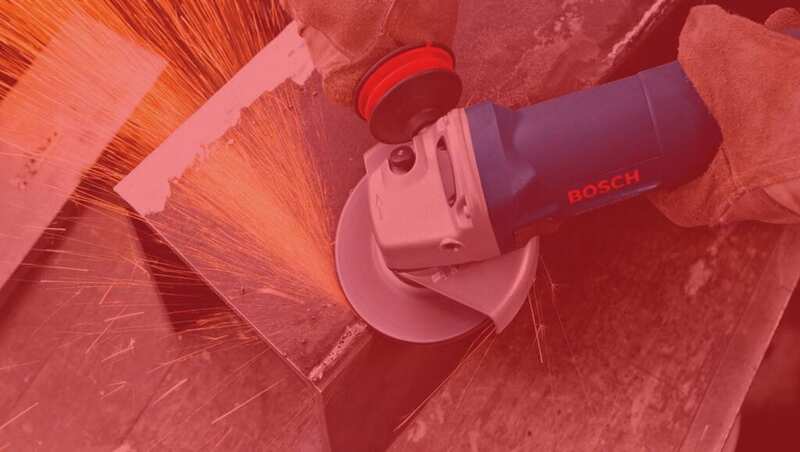 At Toucan Hire, our professional quality floor and edging sanders will transform your old floorboards in no time at all. 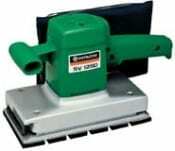 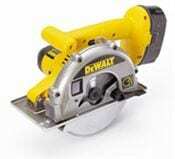 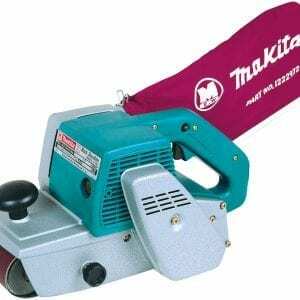 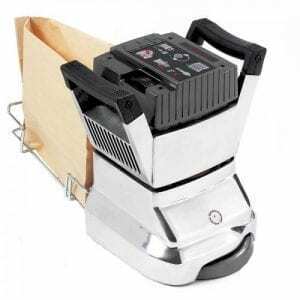 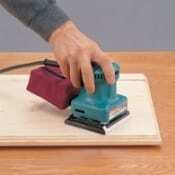 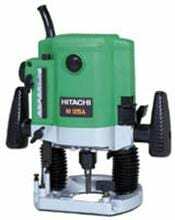 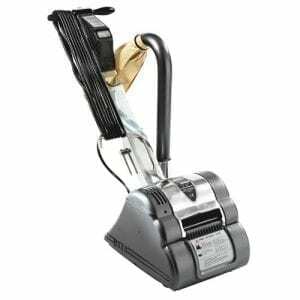 Renovating your old boards really is easy with these superb floor and edging sanding machines. 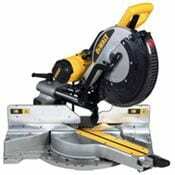 Don’t forget that we do an amazing floor and edging sander package from as little as £65 for a day. 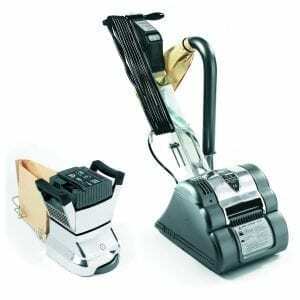 We also hold a great range of electric hand sanders including belt and orbital sanders. 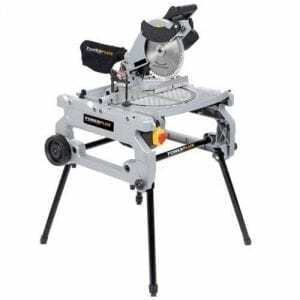 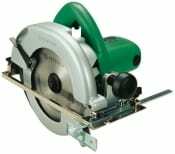 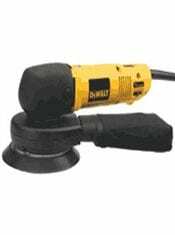 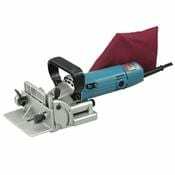 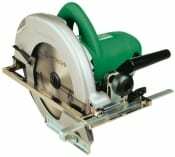 On these pages you will also find information on our nailing and fixing tools including Paslode nailers, Hilti DX450 nail guns as well has hand and hammer operated staplers. 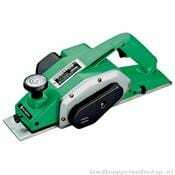 So why not call Norfolk’s favourite family-owned hire company today to book your sander and get that job you’ve been putting off done!